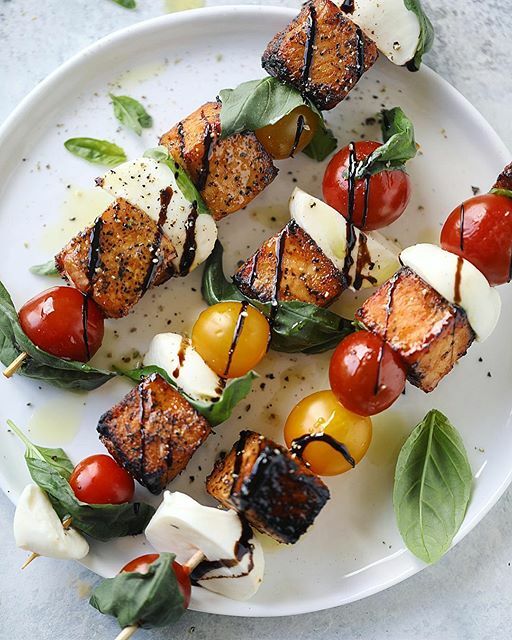 Cue the fireworks; we've got the only recipes you need to celebrate the 4th of July! We're keeping things quick, easy & fresh this year so you can spend less time in the kitchen and more time celebrating. 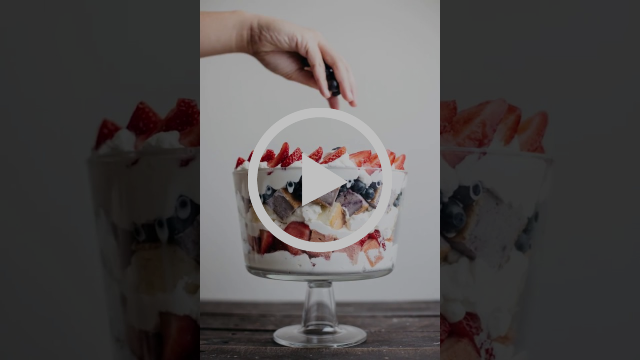 This recipe calls for pickled blackberries but feel free to skip that step if you are short on time. 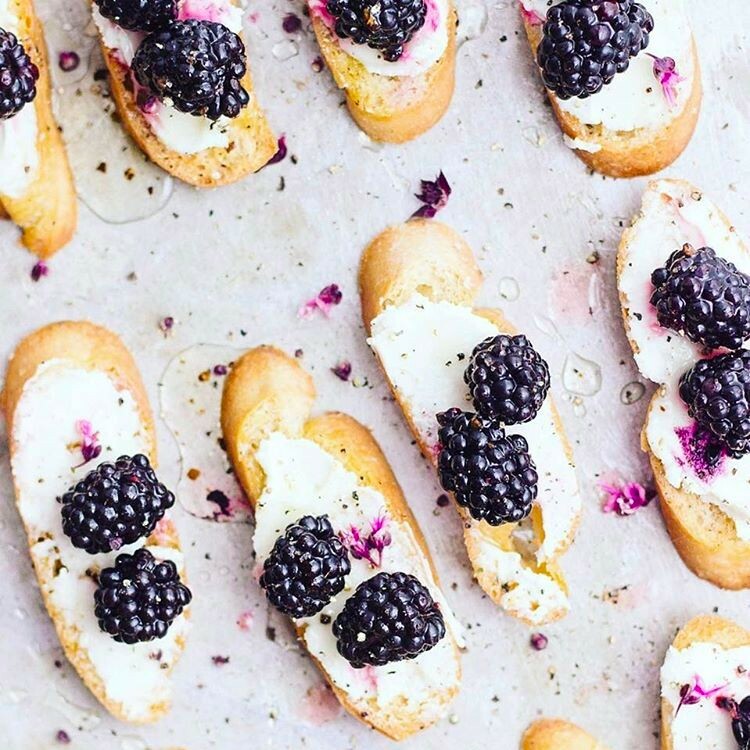 Just slather some goat cheese on toasted bread, top with blackberries, a drizzle of honey and salt and pepper. Our summer motto? 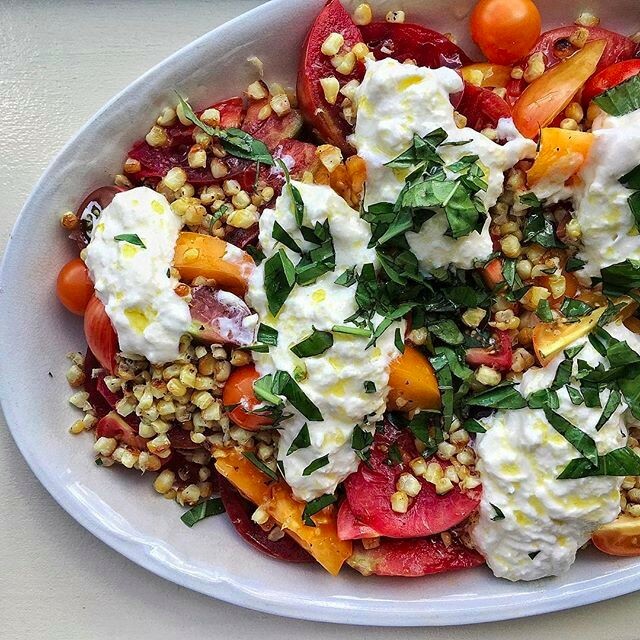 When in doubt, just add burrata. The festive stars are made using green apples and a cookie cutter! 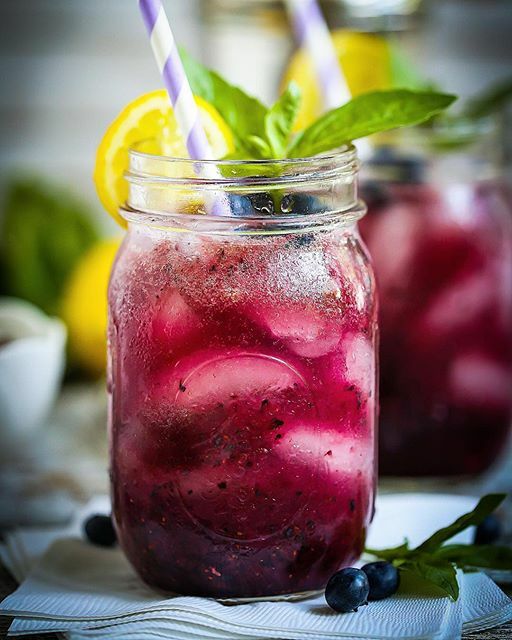 The basil simple syrup keeps this refreshing summer cocktail from being too sweet. 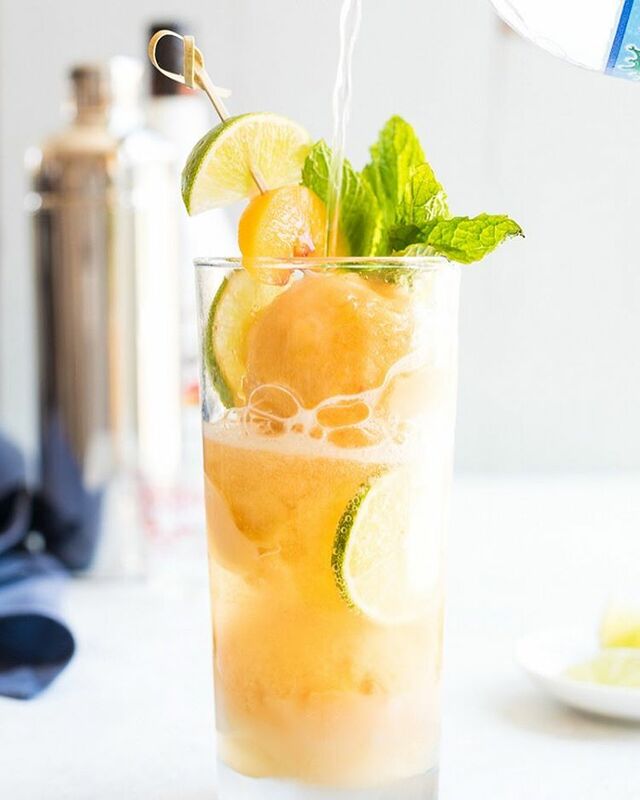 A cross between a cocktail & dessert with lots of rum for good measure. 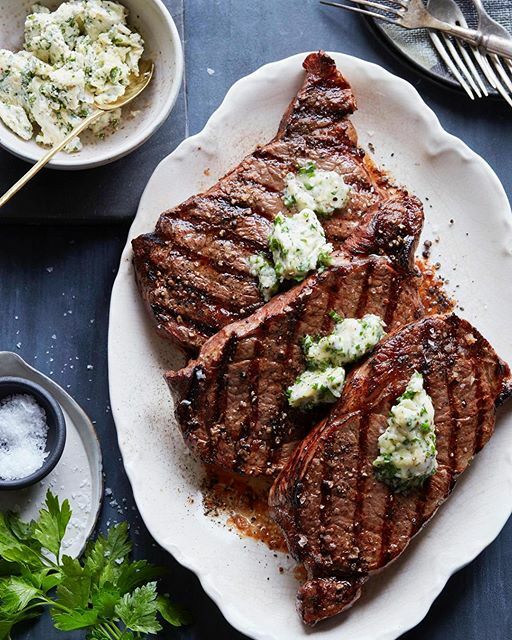 Make this super flavorful compound butter ahead (would be great on burgers, too!). When cooking rib eye, we like to salt the beef overnight (but at least one hour before cooking works too) and allow it to sit on a rack in the fridge uncovered before grilling. 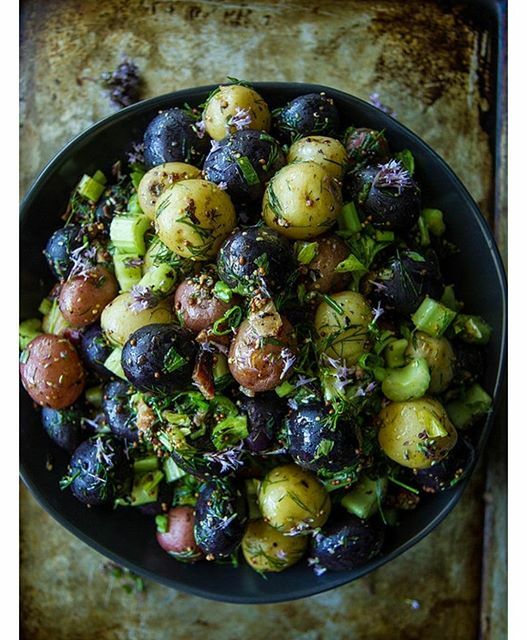 This tangy red wine vinegar and grainy mustard based potato salad is a welcome change from the standard mayo based version. Plus, there is bacon! You could make these right before eating, or cook them the morning of your party and serve chilled over salad. 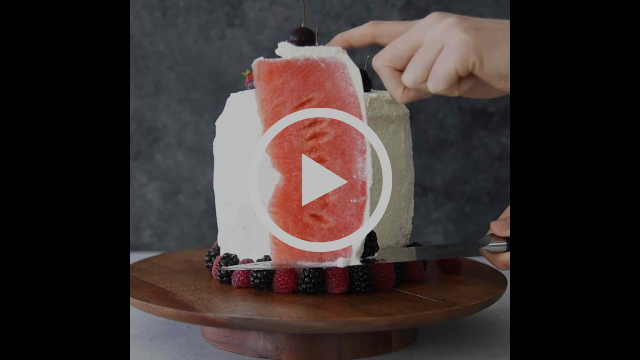 Refreshing watermelon + vanilla scented whipped cream = the ultimate simple summer dessert! The cakes we used are naturally dyed with freeze dried berry powder! Also, if you haven't made basil infused whipped cream, be sure to give it a try this summer. Amanda shows us what easy entertaining is all about. 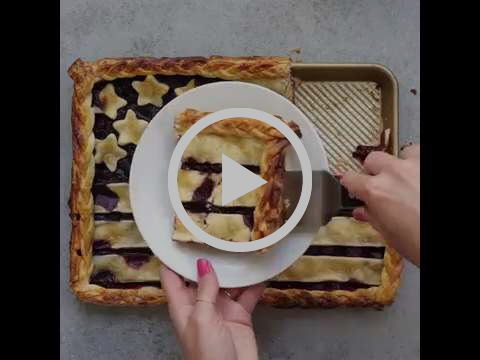 This Patriotic pie will feed (& please) a crowd! 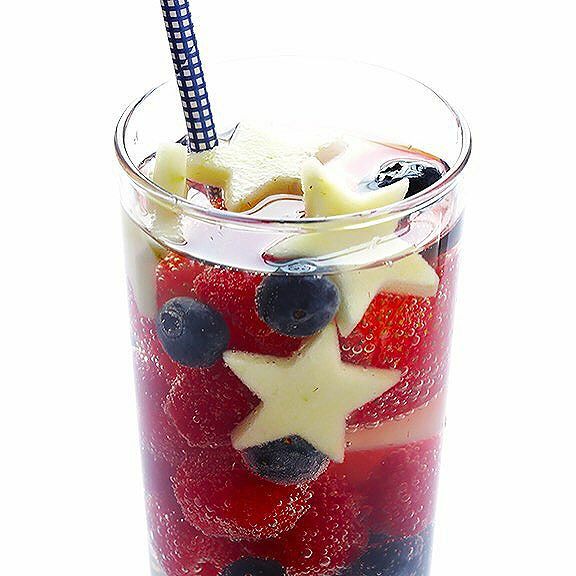 Get 50+ More Red, White & Blue Summer Recipes!